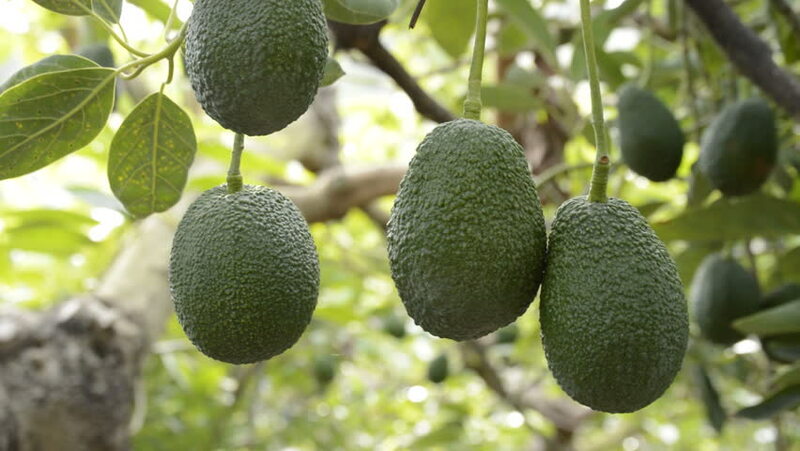 Over 700 organic haas avocado trees on 16 acres of beautiful land in the foothills of Santa Barbara, CA. Rancho La Paloma opened in 2008, started by Michael Casey. 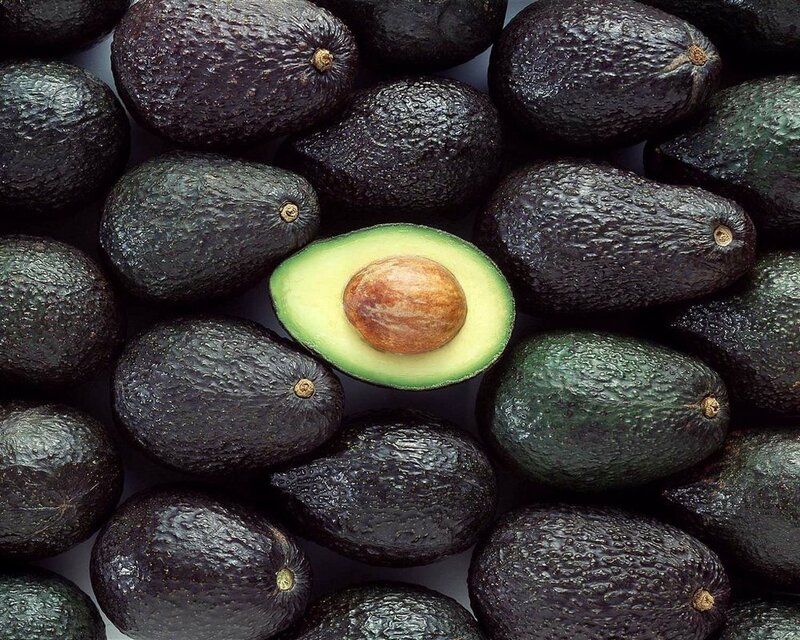 Michael had a vision to grow the best avocados that Santa Barbara had to offer. Rancho La Paloma sits on a 16 acre parcel of beautiful untouched land in the foothills of Santa Barbara. The ranch is certified organic to USDA regulations by the National Organic Program as well as the CDFA State Organic Program and is a local, family run business. While our avocados are sold wholesale, we offer boxed avocado trees for sale to the general public. The Trees: All trees are Clonal Haas on Dusa root rot tolerant stock, perfect for Santa Barbara and the surrounding area's climate. Trees are offered in 24". 30". and 36" inch boxes, already bearing fruit and are certified organic. If you have any questions or would like to make a purchase, please use the form below and we'll get back to you quickly. You can also stop by the location to check out the trees if the gate is open. 1315 San Marcos Pass Rd.